Health is an iOS built-in app that users can adopt to track health information. On iPhone 5s and later, the Health app automatically counts steps, walking and running distances. Well, some users find that their iPhone Health stopped counting steps. Why isn't the Health app counting steps? The cause is hard to predict. 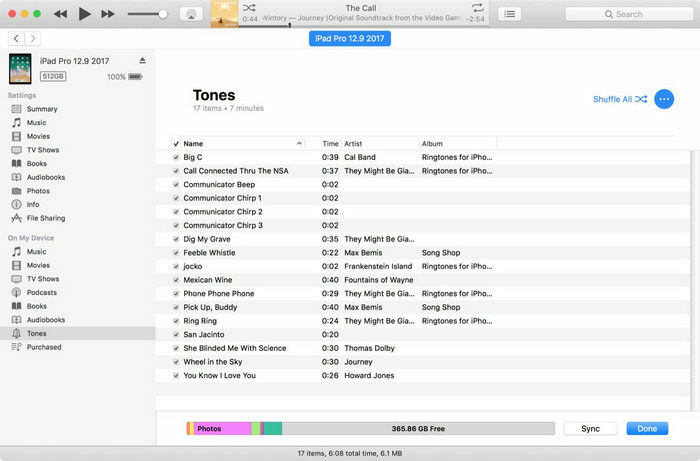 This can happen after an iOS 12 or iOS 11 update, or after you install a third-party app. Whatever it is, here are some fixes for you to try when the iOS 12/11 Health app not working on an iPhone X/8/8 Plus/7/7 Plus/6s/6/5s/5. One possible reason for Health app not tracking steps in iOS 11/iOS 12 on iPhone could be the mistake settings in Privacy. Follow the steps below to double confirm you've turned on Health in Privacy settings. 1. Go to Settings app on iPhone and navigate to Privacy and then Motion & Fitness. 2. In Motion & Fitness, please turn on (enable) Health in order to show the data n Health app dashboard. After this setting, you can walk a bit and check out whether your Health app is counting your steps and display them on the dashboard. If the health app still does not count steps, read on to try other solutions. 1. Open Health app, and choose Health Data section on the bottom. 2. Choose Fitness and tap on Walking + Running Distance. 3. Turn on Show on Dashboard. 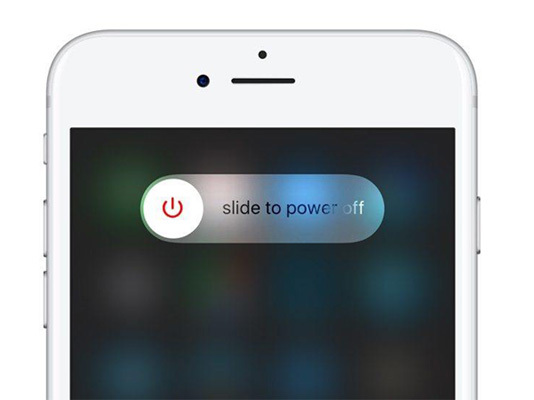 After you turn on this option, the steps count, your body measurements, hours of sleep, etc. will appear on the dashboard. If the above methods do not fix the issue Health app not counting steps on iPhone XR/Xs/X/8/7/6s/6, it could be an iOS system glitch and I will suggest you repair iPhone system using iOS system repairi software. ReiBoot is one of the best iOS fix software that can fix Health app not working with simple steps. Step 1. Run ReiBoot and connect iPhone to computer, choose "Fix iOS Stuck" and then "Fix Now". Step 2. Download the latest firmware package online and use it to repair the operating system. Step 3. After system recovery, your iPhone will reboot and the Health app not working issue should be fixed now. The above tips should resolve the iPhone Health app not tracking steps or other issues that you have with the Health app. 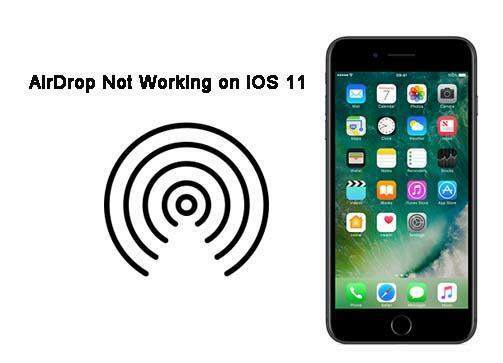 Whenever your iPhone is not working properly, like stuck on Apple logo, iPhone randomly restarts, etc., ReiBoot is the best software to fix these iOS problems without data loss.